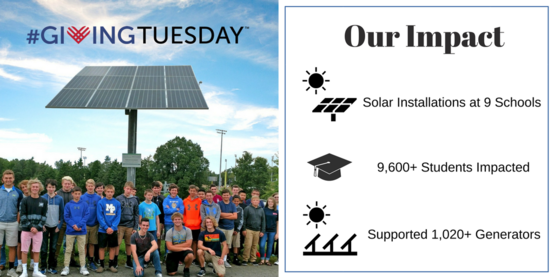 Support NC GreenPower Solar Schools! Help us make a difference for students across North Carolina! With your donation, the NC GreenPower Solar Schools program will give each grant recipient a 3-5 kW solar PV system, a weather station, monitoring equipment, curriculum and classroom solar kits for the students, curriculum and training for the teachers, and ongoing support after the installation has been completed. 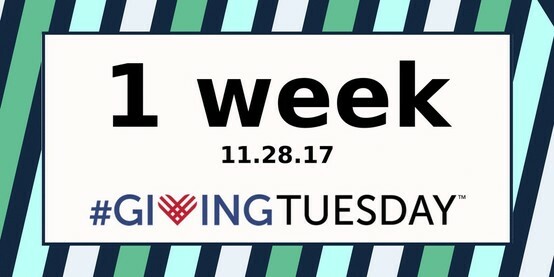 We need help from donors like you to provide this complete educational package and enhance the learning experience for North Carolina students today and for years to come! Visit our website http://www.ncgreenpower.org to learn more! Help our 2017 schools meet their goals and donate!